Fastrack is enhancing its portfolio in the smart wearable category with Reflex WAV. The wearable is the world’s slimmest gesture control smart band. 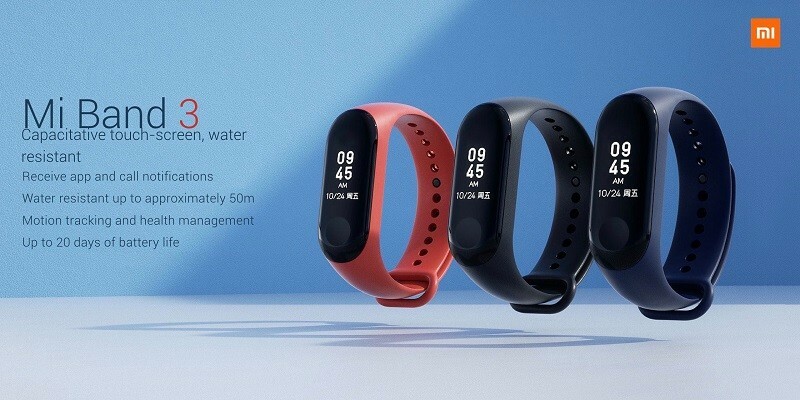 The smart band has been launched at a price of Rs 4,995. 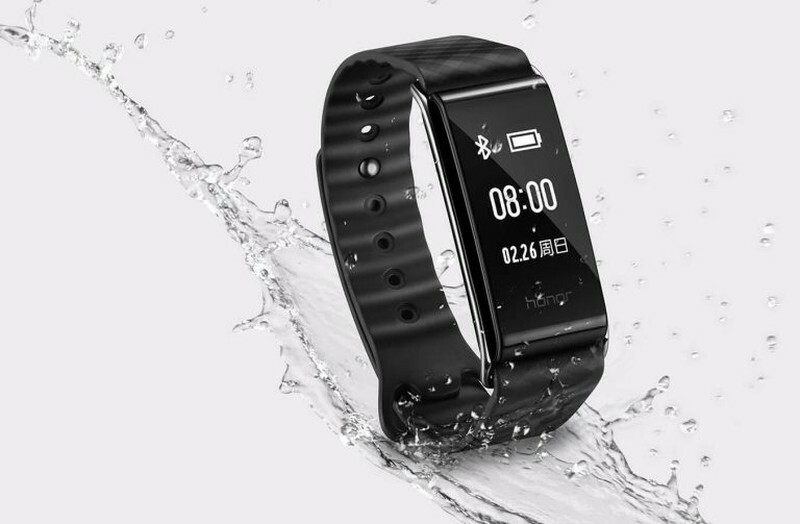 The Fastrack Reflex WAV will sport features such as an activity tracker, 24-hour active sleep tracking, scrolling notifications, calendar alerts, and IP67 water resistance among others. Its gesture control feature helps users to change music, click pictures, reject calls, scroll notifications, and control your smartphone camera by simply twisting their wrists. 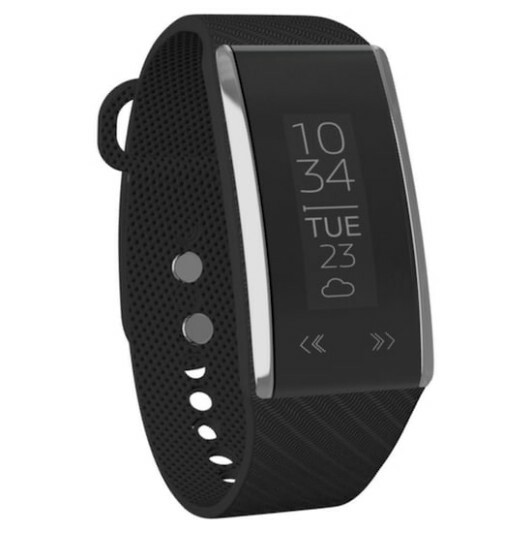 The smart band comes with a charcoal black wrist band. The dial of the device is black in colour and it measures just 9mm in thickness. The Reflex WAV comes with an OLED display. It is powered by the Qualcomm CSR1010 chipset. The smart band comes with a battery life of 5-day battery life as per the claims by Fastrack. 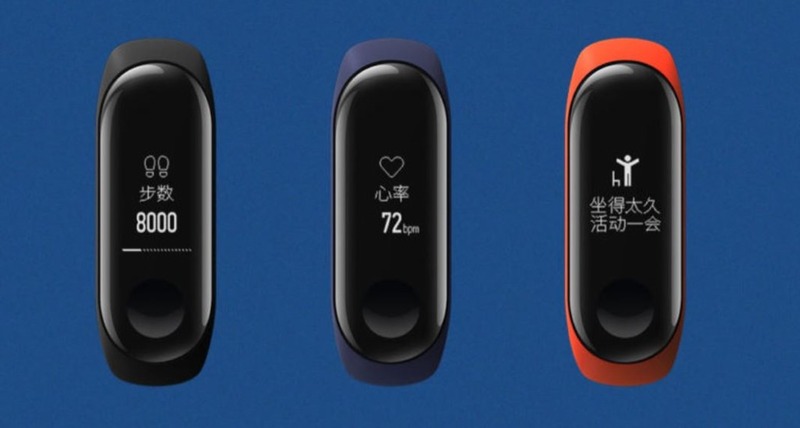 The smart band offers sedentary reminders which alerts users in case the users do not engage in any activity for a certain period of time. The Fastrack Reflex WAV offers the above mentioned features and also offers weather updates and second city time. Users need to pair it with Reflex Wav app over Android and iOS to enjoy all its functionalities.